Play the video to see this UNIQUE and beautiful home in Grand Haven, Mi. an unassuming home from the front yard, this house focuses its energy on the nature reserve and small Lake frontage with an amazing view. 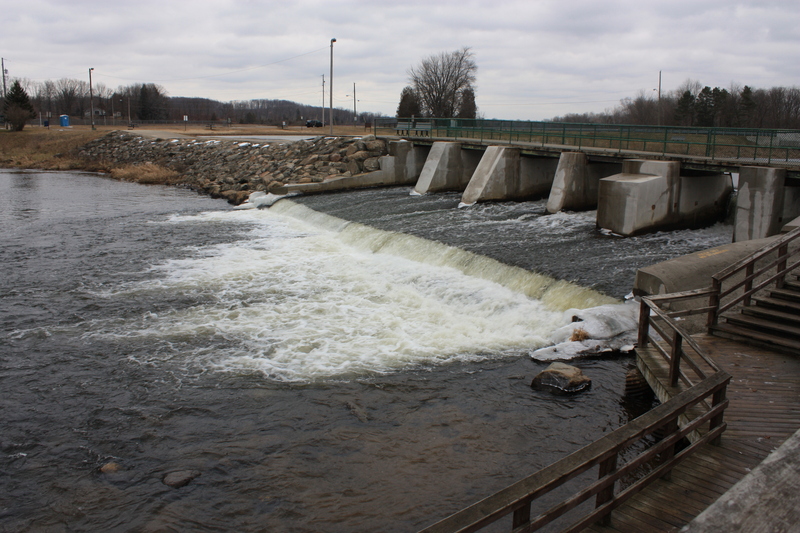 Waterfront property in grand Haven Michigan is sometimes hard to find at an affordable price. Most of the time if you look for properties in this price range you have to sacrifice quality to attain the water frontage. While not on a big body of water, this home offers you amazing water views, swimming and fishing. The park like backyard is perfect for play. Watch the video to see how nice this house is inside as well. This grand Haven home as a wonderful kitchen large eating areas, very large great room, and many other neat, clean, and perfectly maintained rooms. Call me today to find out how to tour this property. 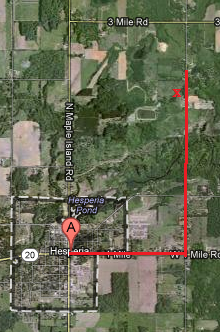 Michigan Deer Hunting land for sale: Frontage on TWO roads, Hunt, farm or BUILD your home here. 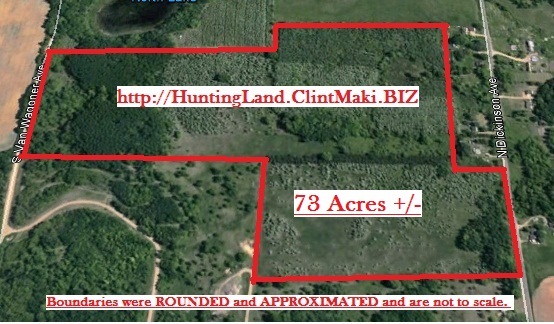 Buy this deer hunting property now and get your food plots and blinds ready for fall. 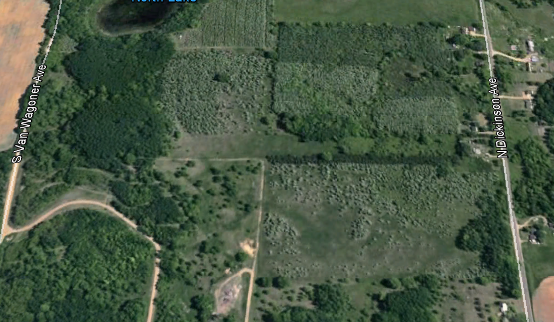 Lots of deer hunting cover and feeding areas, crops and water holes. 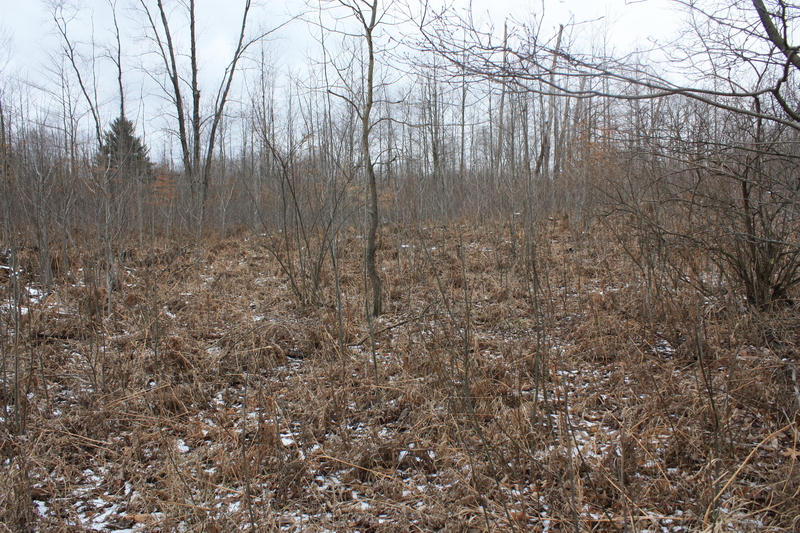 Nice, private piece of Vacant Land with heavily wooded areas and open fields.- A Hunters dream. 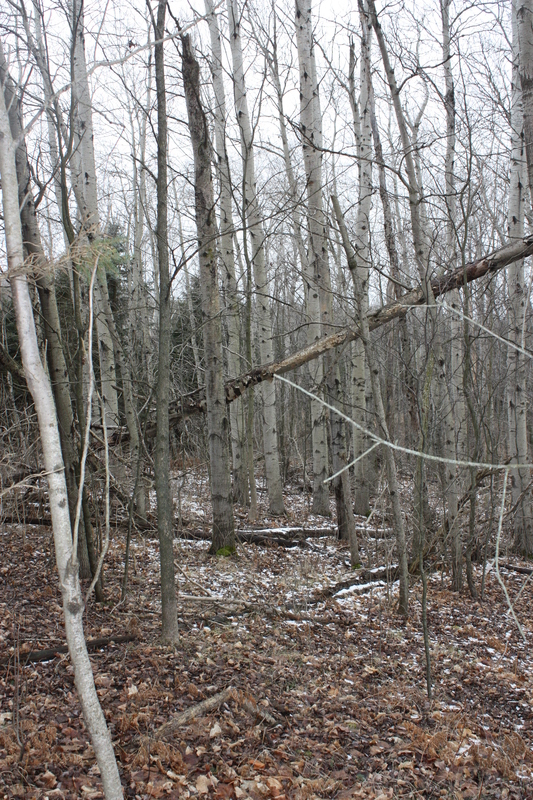 Sits on Rolling Hills and Ravines, small pond on property with entrance on Vanwagoner for Privacy….property has 2 blinds already in place, two-track to explore your them. 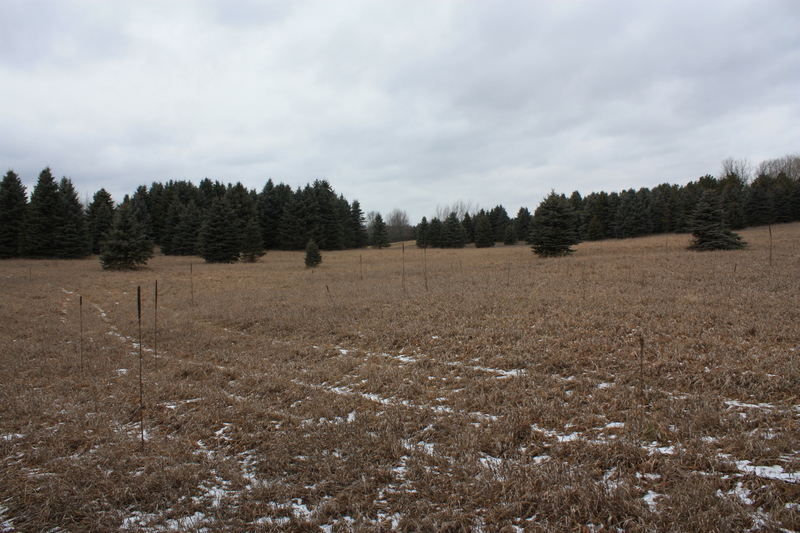 Michigan Deer Hunting Land for sale. On a daily basis I am asked whether or not the Michigan real estate market is expected to improve in 2013..
Well, sadly, I’m here today to tell you neither good news nor bad. It is important to realize when you see or hear statistics about the current Michigan real estate market; these statistics are retrospective. That means the numbers are based on the previous quarter’s activity and do not reflect the immediate increase or decrease in the Michigan real estate market. The last 12 months have, sadly been the best sales statistics in Michigan real estate within the last several years. Midsummer of 2012 we saw a dramatic spike in sales activity. Most Michigan real estate brokers I know reported making more sales during the summer market then they had the previous 12 months. Immediately following that spike in sales, however we saw stagnation. When I try to predict what is going to happen in the Michigan real estate market one of the first numbers I want to know is the current level of Michigan land sales. 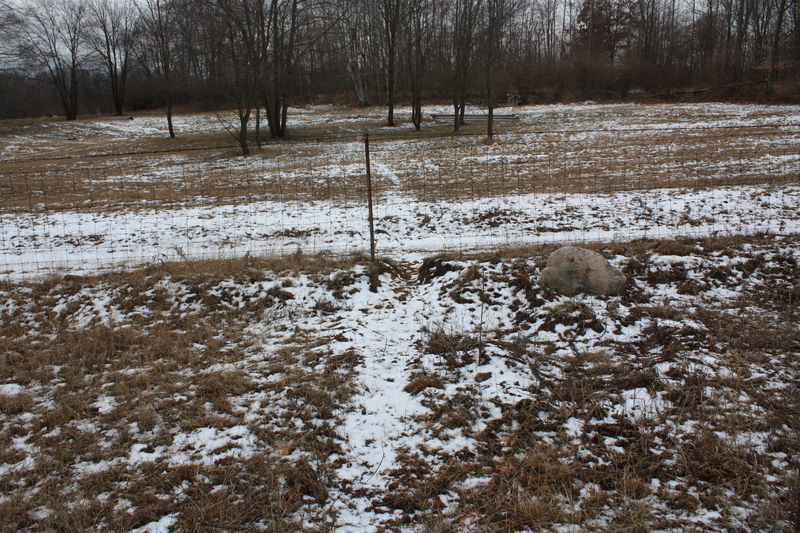 When the Michigan real estate market crashed in 2008 I knew it would be a long-standing problem because people immediately stopped buying vacant land and in fact canceled contracts to buy building sites in vacant land. Coupled with a complete shutdown in the new construction of single-family homes in Michigan, we saw many of the builders either close their plats completely or simply hand their entire supply of land back to their banks and enter foreclosure or bankruptcy. 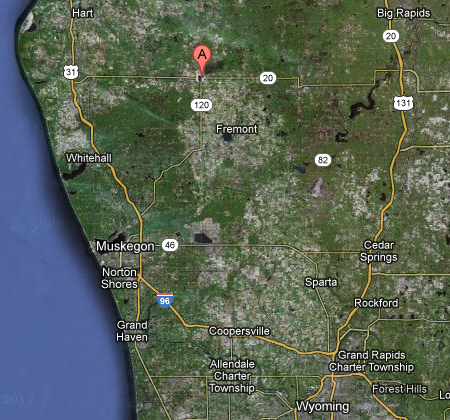 Many of these properties are still held by the Michigan banks that made the original loans. It is my understanding these banks are holding these assets in hopes that the Michigan Real Estate market will rebound significantly in the near future. I do believe these banks in Michigan holding these assets are slightly delusional. See, one of my favorite metaphors for Michigan real estate is the following: Real estate values drop like a rock, but they drove like a flower. 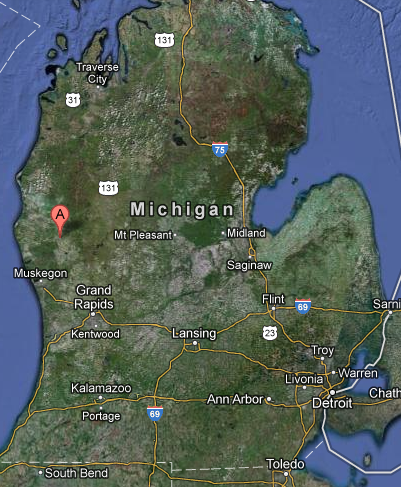 So when it comes to Michigan real estate market values for 2013, my prediction is that we will see more of the same. In the next 12 months we will see traditional market trends of flat sales until spring. Once the spring market starts to kick in you will see more robust sales all the way through the summer and then they will taper off through the fall. 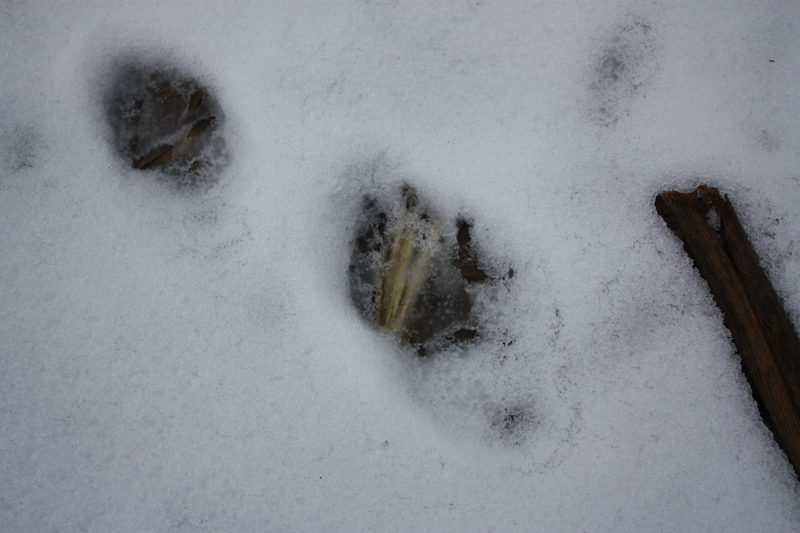 Currently there are many buyers in the market place even though it is midwinter in their snow on the ground. So my best advice if you’re attempting to sell your Michigan home: DO NOT WAIT UNTIL spring to put your Michigan real estate or home up for sale. My reasoning is this: the supply of buyers for Michigan Real Estate is steady and currently a LOT of buyers are searching for home in Michigan, which is unusual for this time of year during the holiday season in snow on the ground. 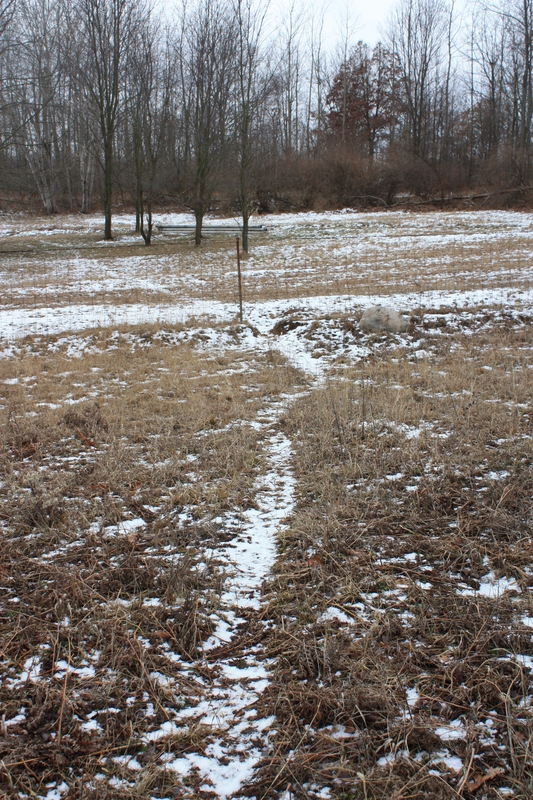 Usually, most home buyers in Michigan act like groundhogs this time of year. 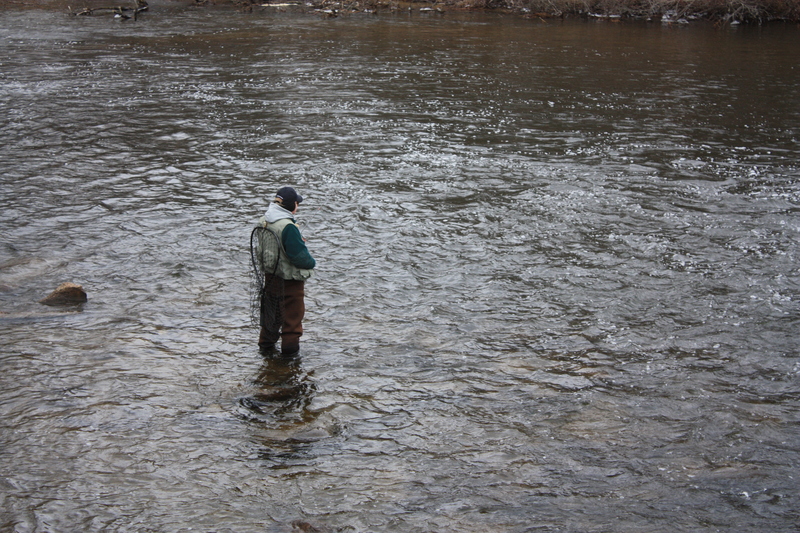 They busy themselves with typical holiday activities and usually wait until spring to begin their search. But right now we’re seeing Michigan Real Estate buyers wanting to take advantage of unusually low interest rates. Some of them are actually almost into panic mode because they’re afraid interest rates will go up soon and base year, unnecessarily, that Michigan real estate prices will dramatically increase suddenly. That is the reason you should have your Michigan real estate or home for sale right now if you are planning to sell your property or Michigan real estate in the next 12 months. See it’s counter-intuitive, but it makes sense. Most people withhold their homes from the Michigan real estate market during the winter waiting for spring and then listing their home for sale at the same time everybody else does. Thus, joining a crowded Michigan real Estate market with LOTS o competition. Why not instead, put your Michigan Real Estate or home up for sale while there are still plenty of buyers out there looking and everybody else has withheld their home from sale. This strategy puts you at an advantage and in a position to capitalize on the existing Michigan buyer pool while there is a limited supply, in essence creating your own sellers’ market. In summary, don’t expect any dramatic improvements in Michigan real estate prices over the next 12 months, but do look for a dramatic improvement in how many buyers will enter the marketplace due to gradually improving credit scores, improving employment statuses, and new lending programs specifically targeting homebuyers with lesser credit scores and smaller down payments. 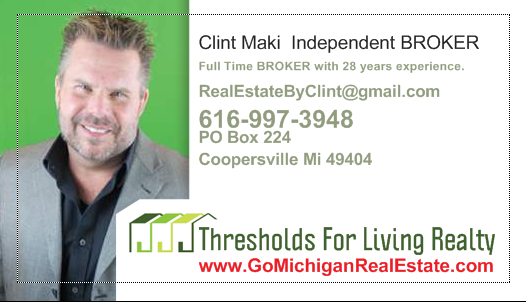 Clint Maki is a Michigan Real Estate EXPERT with 28 years of dedicated service and performance. 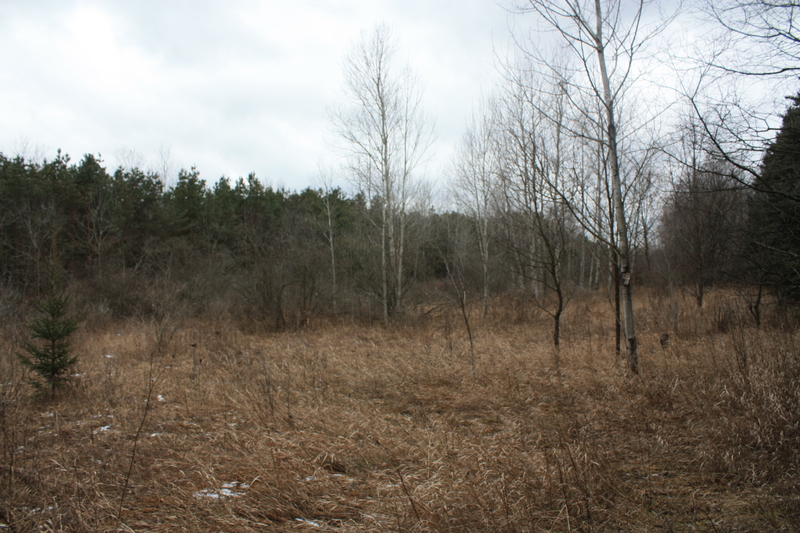 Rarely will you find such a parcel of vacant land in Michigan with 143 acres of water frontage. 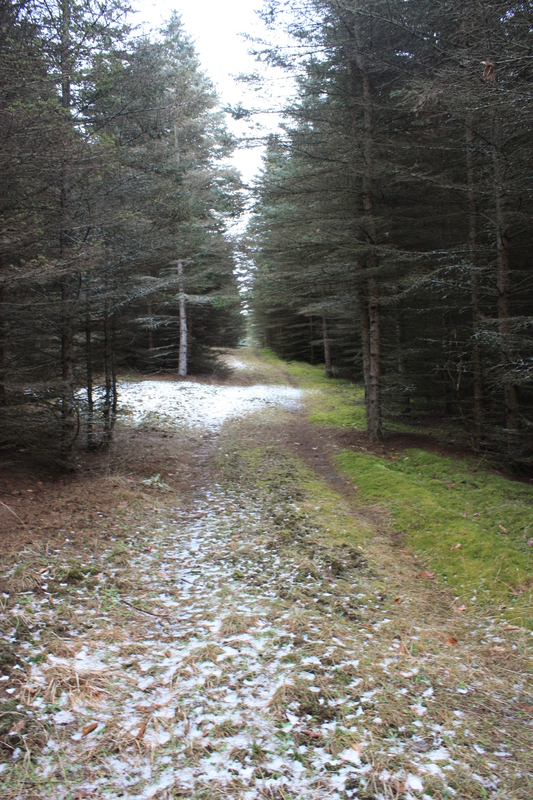 This is spectacular vacation and recreation property and can be built out and developed. 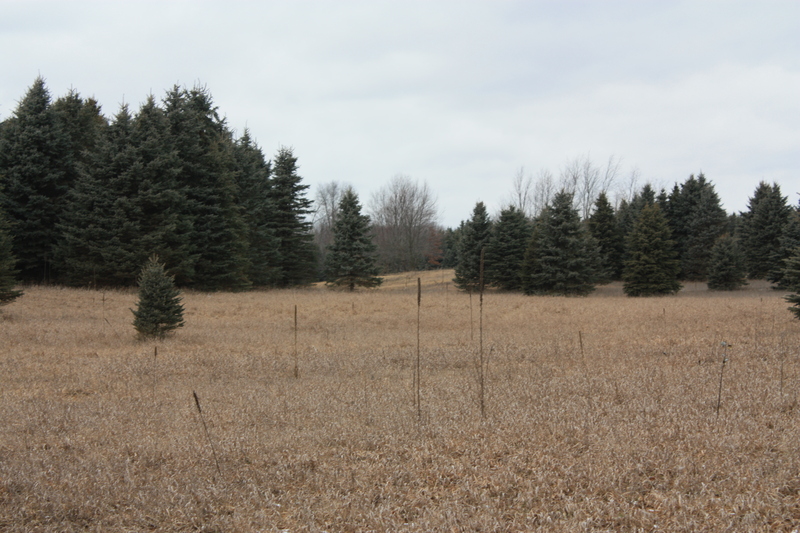 Watch the video to see why this is one of the BEST Vacant Land properties on the market for investment, Development, Hunting land. 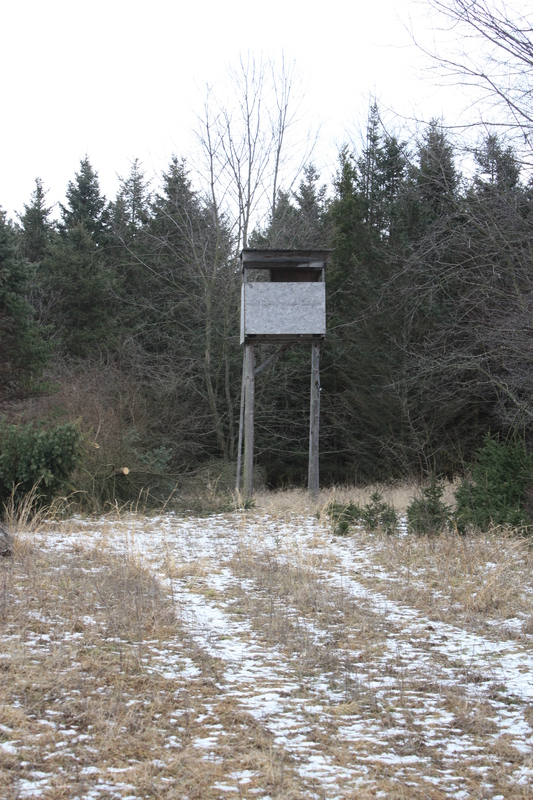 Description of this Hunting / Vacation Property in Michigan. 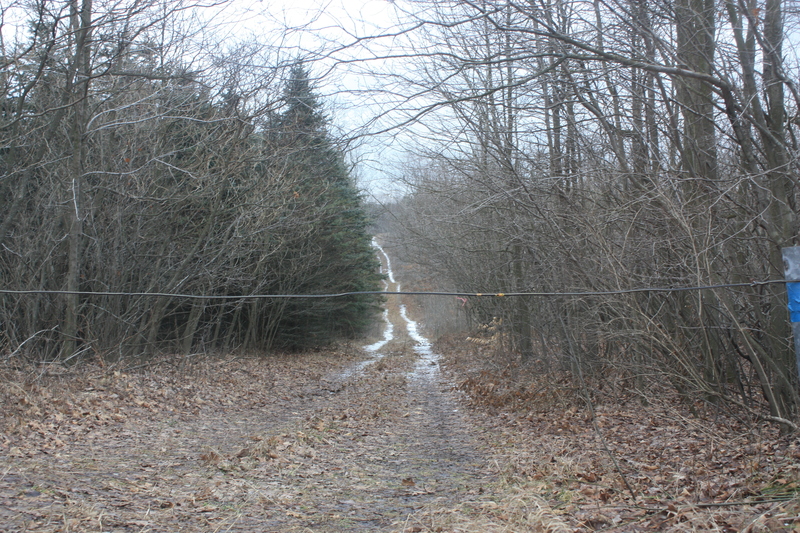 Spectacular and diverse 143 Acres of vacant land with Natural Gas and electric buried in the street, this can be built on AND may be developed at any time you desire. 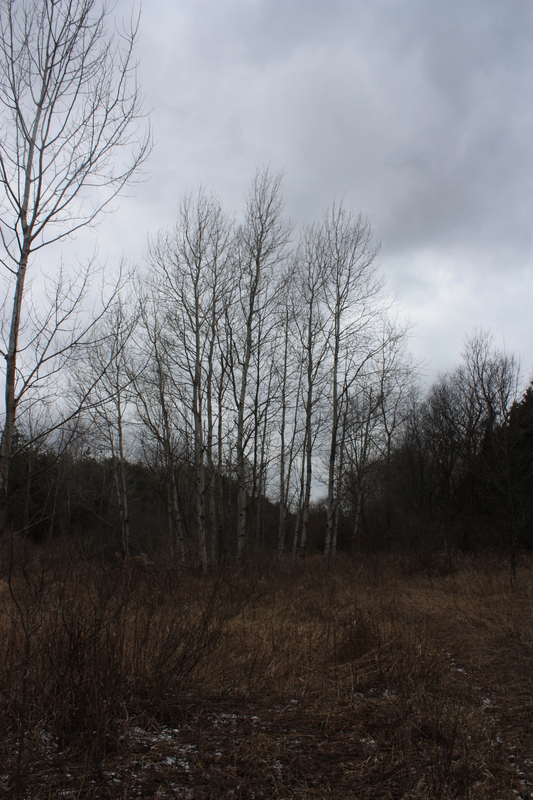 Just 35 minutes outside of Grand Rapids, Michigan. What I love about the land. 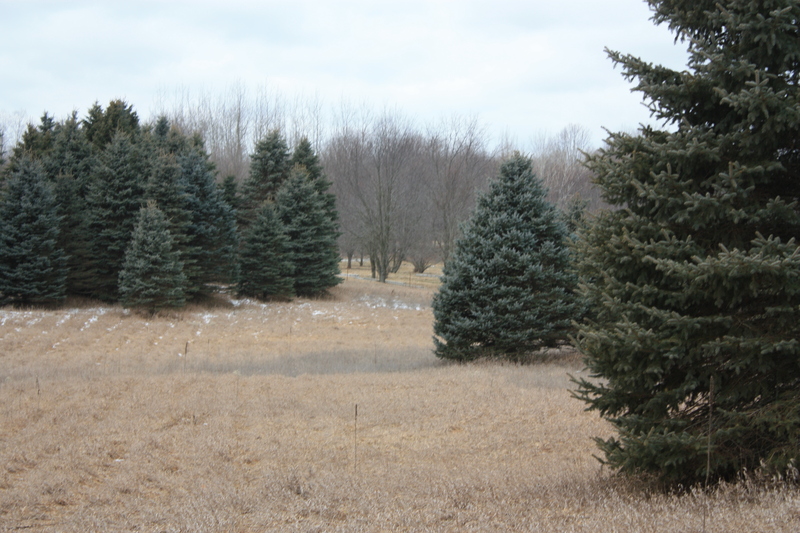 Spectacular and diverse 143 Acres, this can be built on AND may be developed at any time you desire. Just 35 minutes outside of Grand Rapids. 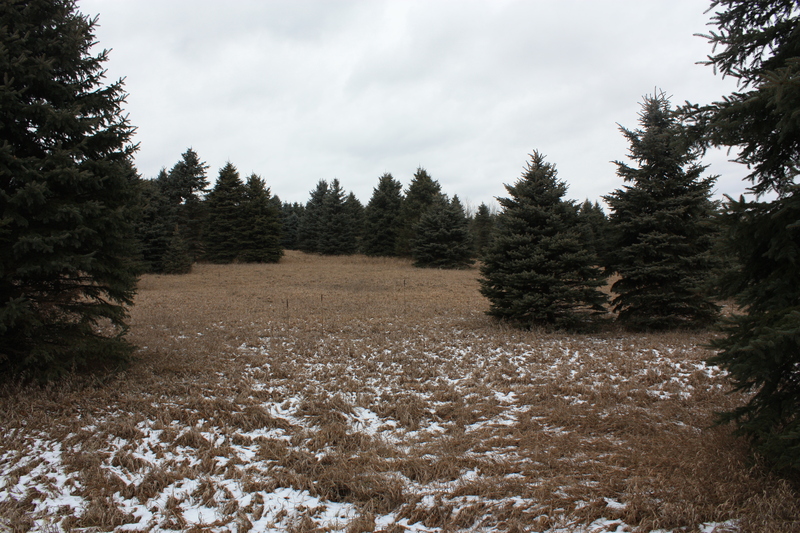 The vacant acreage encompasses one entire SE side of Black Lake as well as Four Mile Creek. So with a little effort you can be fishing, duck hunting and deer hunting all on the same piece! 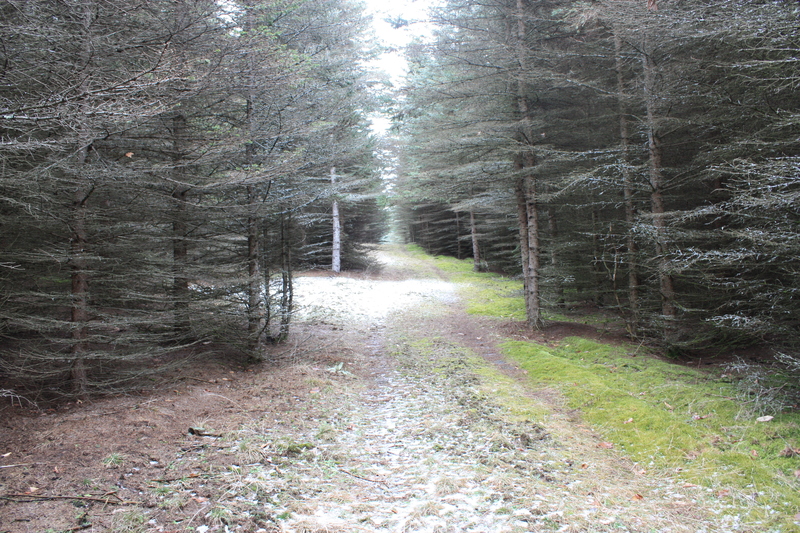 One section has mature pines and a mix of hardwoods. The thread of Four-mile creek makes up the entire East boundary meanders through the thickest parts of the property and flows into Black Lake. Absolutely great Duck hunting. 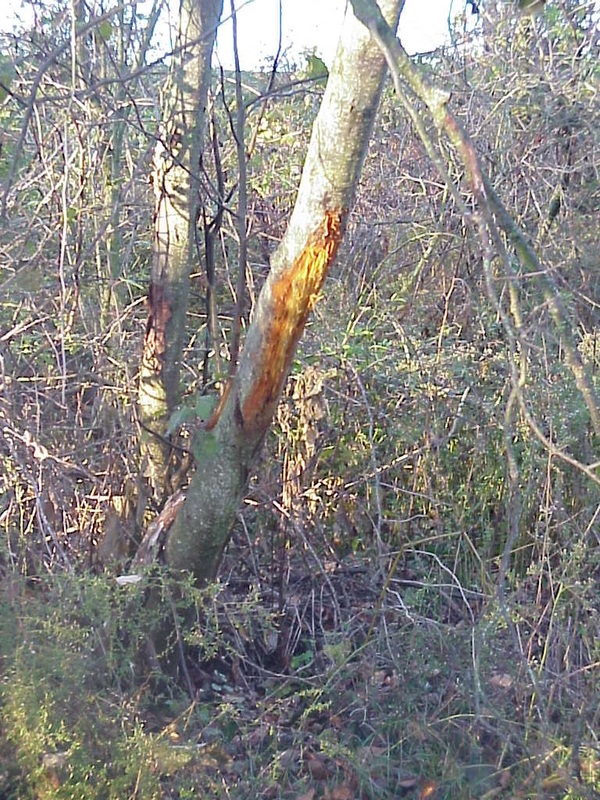 There is fantastic hunting created by the various water features on the property. 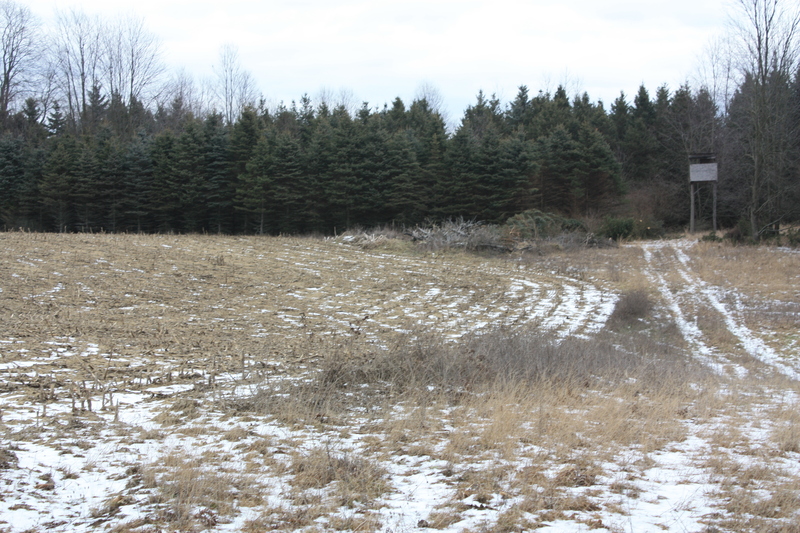 Agricultural land still surrounds much of this area of the county providing the ingredients for Trophy Deer. 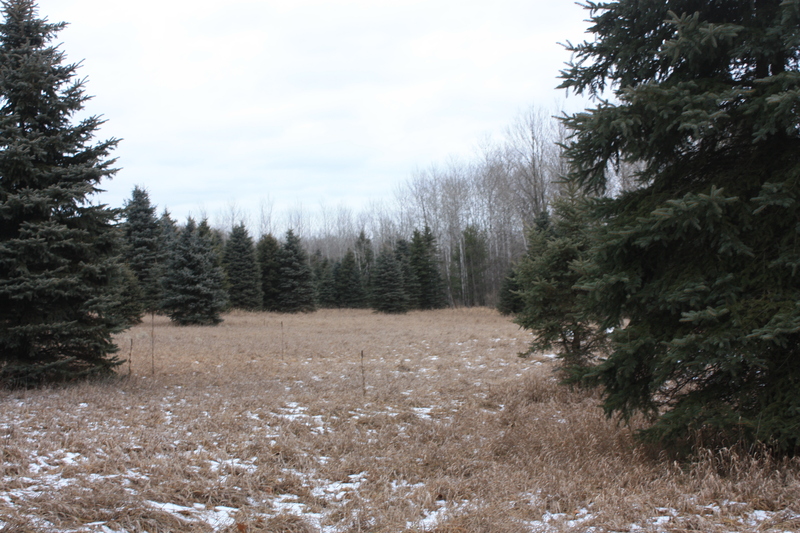 From this property on Black lake you take a small channel out to Lincoln Lake, one of the largest lakes in Kent County. 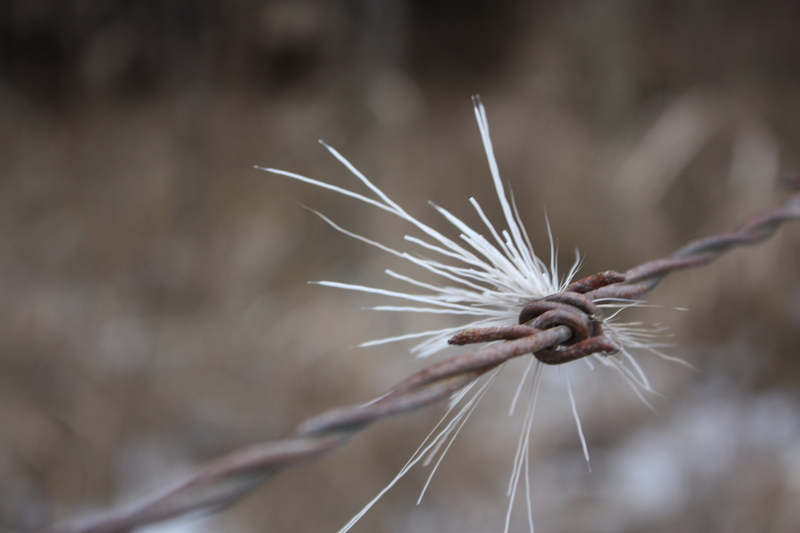 The possibilities are hard to explain in under a thousand words. Take a look at this one in person and you wont be disappointed. 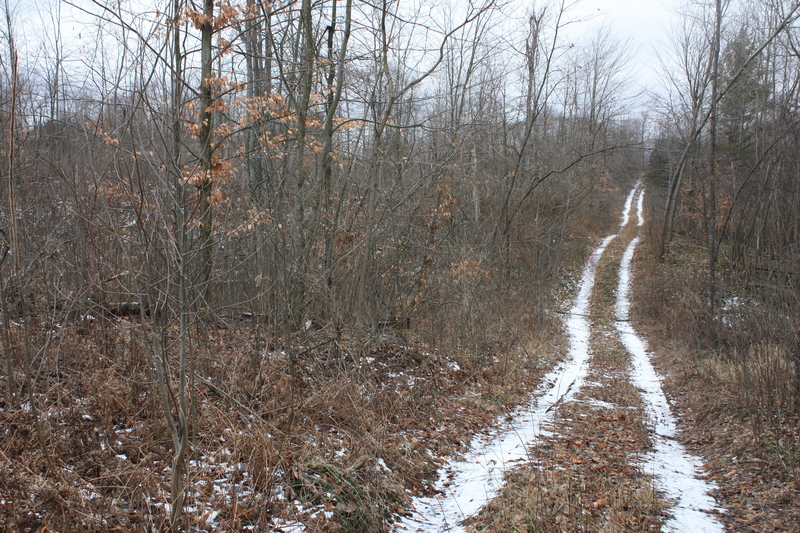 The Effects of Obama’s Death Tax on Michigan’s Family Farms and Real Estate in Michigan. Most Michigan people in the Real Estate business and, especially the Farming Industry strongly believes that the death tax should be completely and permanently repealed in order to make the tax code more fair and simpler, and to eliminate the harmful drag this Death Tax has on the economy. The Death Tax punishes the American values of saving and investment by penalizing individuals for saving, investing, and building successful farms and businesses. A full 55% of people’s entire gains will be extracted from the production of goods and services as a result of this over reaching and anti-capitalist agenda. The Death Tax is a Tax on American Values. • Family farmers who wish to leave a legacy. The Death Tax is Anti-Job. The Death Tax is a leading cause of dissolution for most small businesses and family farms. When a farm or business is taxed at such a rate, it is so burdensome that most are forced to close and employees lose their jobs. The Death Tax collects little revenue. Death Tax revenue amounts to only 1.5% of federal revenue. According to the Cato Institute, compliance with the Death Tax costs the economy more than the Treasury collects. The Death Tax is unfair. Americans overwhelmingly agree it is wrong to tax property and earnings that have already been taxed before. Double dipping is CLEARLY a redistributionist tactic. A McLaughlin & Associates poll released on March 9, 2001 revealed that 90 percent of senior citizens feel it is wrong to tax earnings both when they are earned and again upon death. Double taxing with a Death Tax and taking property and assets which an ENTIRE generation strove to accumulate is, morally wrong. It is a tactic which is essentially a “Robin hood” maneuver perpetrated by the shameless anti-capitalist Obama administration. This set of laws takes the work and of its citizens and gives it to the government. Where will people sense a reward in good old fashioned hard work and production? Why would anyone want to strive and achieve in full knowledge that their hard work and toil will eventually be handed over to Big Government through a burdensome Death Tax? Tell your senators and representatives that YOU DEMAND they REPEAL this punishing Death Tax immediately! Garr Russel takes a moment to explain how to spot credit repair scams. MANY of my clients have RAVED about the RESULTS the achieved while working to recover and repair their credit score and reputation through Garranteed Solutions. Visit his website and see if they can repair your score and start to live your life without fearing your creditors.